In recent years, China has created artificial islands (or ‘large constructions’) on several reefs located in the South China Sea, which the adjacent states also claim sovereignty over. Such acts have thus been regarded as a significant move by China to further expand its power and influence in this area and have again raised tensions in the South China Sea region. 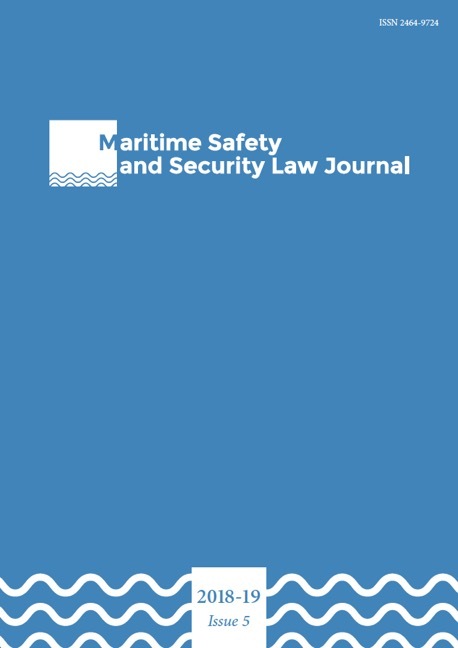 This article aims to analyse the implications of these artificial islands under the United Nations Convention on the Law of the Sea (UNCLOS). Firstly, an overview of the main artificial islands in the world will be conducted. Secondly, the author will examine the relevant provisions within the context of UNCLOS. Then, a case study concerning China’s recent construction of large artificial islands will be carried out, followed by analysis of this action under the UNCLOS. Finally, given that the UNCLOS remains silent on the definition of an artificial island, the application of relevant provisions could turn out to be confusing and disconnected. Hence, the author suggests that either a specific amendment should be made to the UNCLOS, or a code of conduct should be concluded in order to settle the disputes arising in this region.